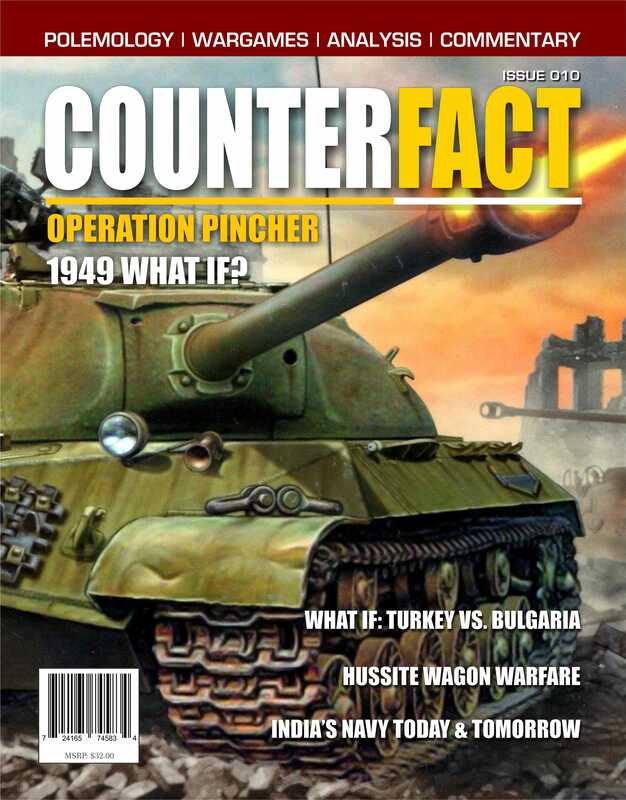 CounterFact magazine is a journal of professional and commercial wargaming. 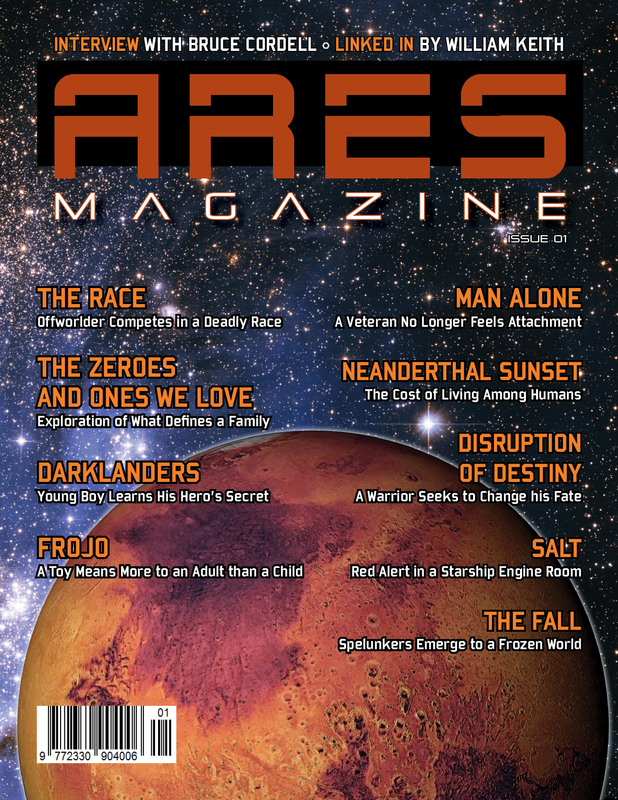 It is published approximately four times per year on an "as ready" basis. 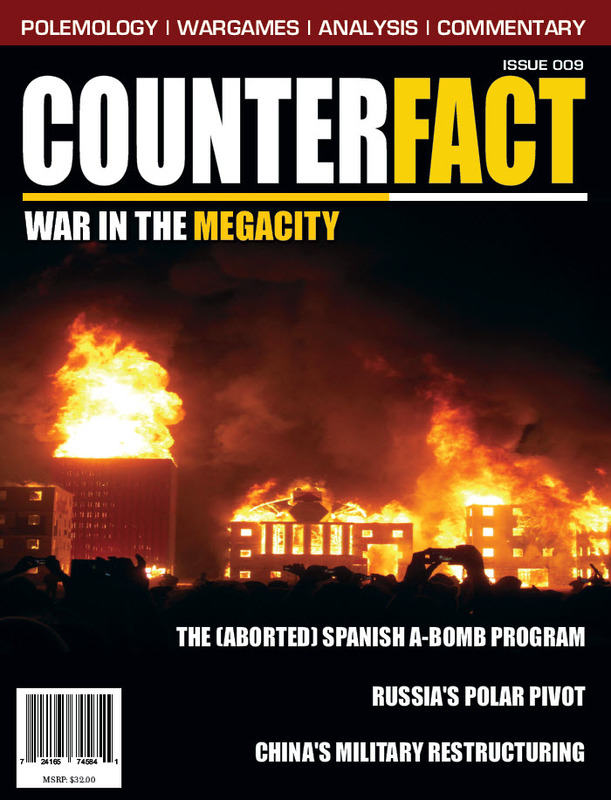 Each issue contains articles on professional and commercial wargaming to include game analysis, commentary, polemology, and provocative pieces on conflict and design theory. 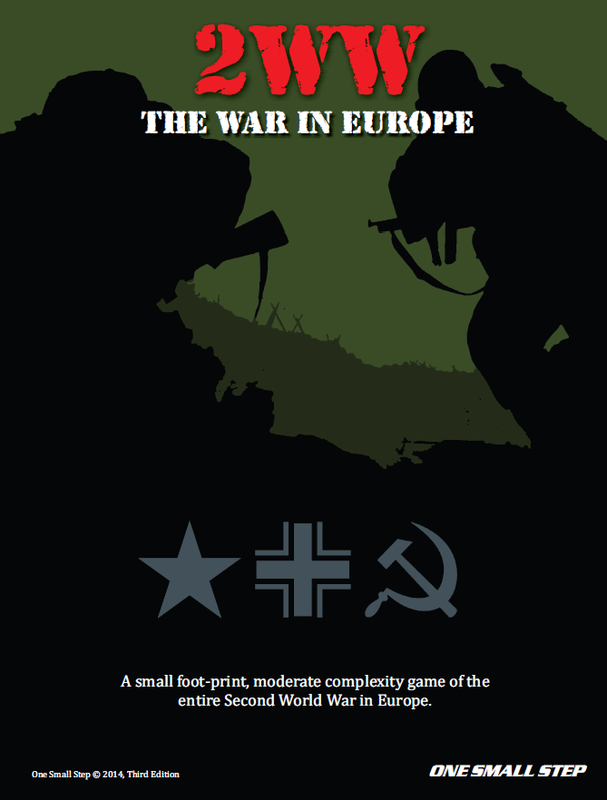 Also included in each issue is a manual wargame, usually consisting of a tabloid map-sheet, a sheet of playing pieces, and a rules booklet.